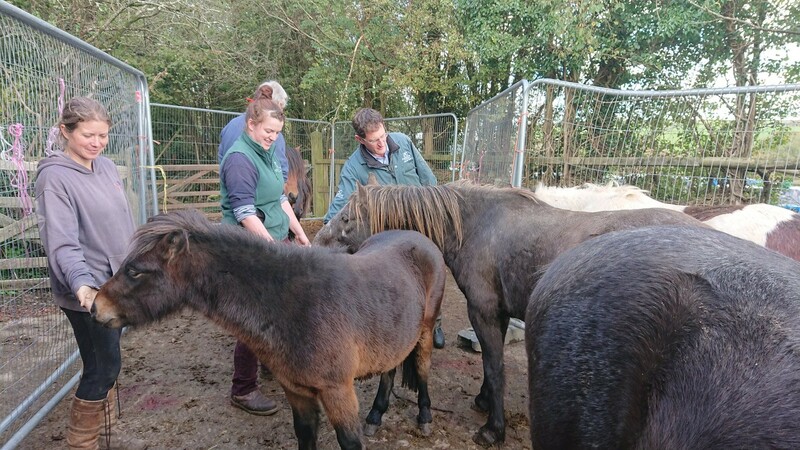 Kernow Farm & Equine Director Alistair Todd and his assistant Kitty gave valuable time, care, and attention to volunteer for a one-off castration project at the Shires Holt Horse Sanctuary, Cornwall early in November 2018. Eight feral ponies were to be castrated, which would be no mean feat. In the weeks building up to the planned day the Sanctuary had been working exhaustively to prepare the last 8 colts at the Sanctuary for castration. A programme of socialization and handling was, not only for the management aspects but also to ease the whole situation for the colts. It would be a massively traumatic experience for any feral pony. It was an absolute success of a day and all the colts coped very well. No signs of fear or distress. The hard work of the Shires Holts team to prepare the colts for the day paid off and now their new life can begin. Homes have been secured for 4 of the ponies now. 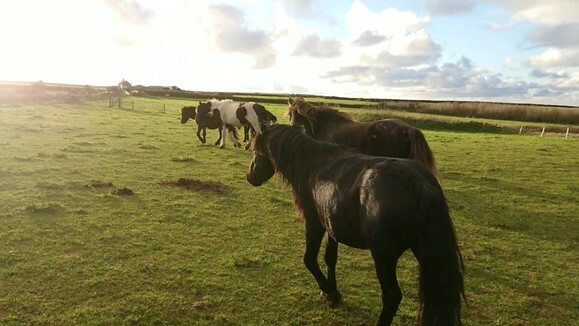 Once the other 4 ponies have made a full recovery the sanctuary will look for new homes. 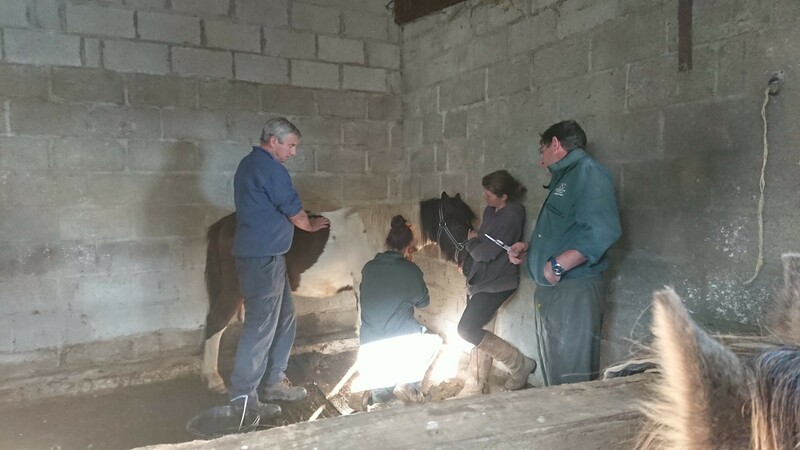 Owners of Shires Holt Sanctuary Pip and Kerry Lovelock said “Taking confidence from such an experienced, dedicated veterinary team is why the day was such a complete success. The 8 fellows will now have a new start in life. Thank you Alistair and Kitty”.